Scenario counts itself among the new crop of London architects restoring and enhancing the heritage fabric of the city. We take a unique approach to our residential projects, applying contemporary angles and fluid lines to housing stock dating back hundreds of years. 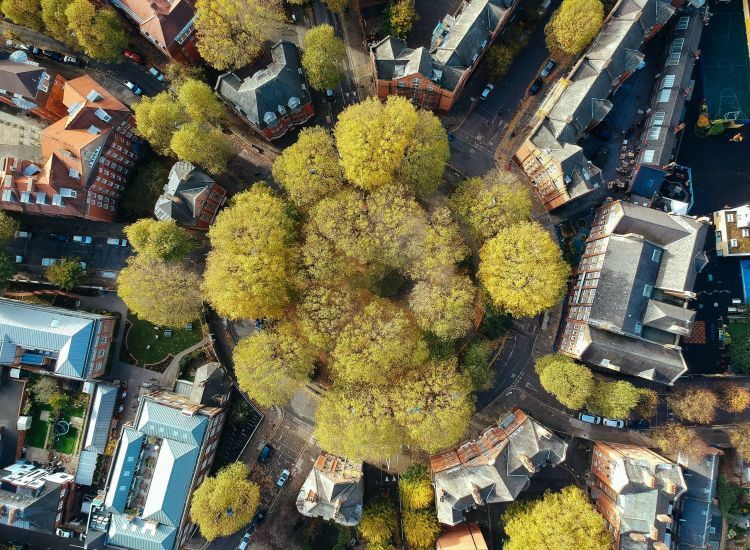 Working across Greater London for over a decade, we’ve become the London architects of choice for people who aspire to a new archetype for London living: open and comfortable, luxurious yet accessible. Our goal is to transform the city’s old architectural landscape house by house. Established by two London architects in 2007, Scenario began with a unique vision: to develop an architecture practice that’s compassionate and collaborative. We take a considered approach to our clients’ desires, pushing their needs and ambitions to the next level. Our clients’ aspirations are the main drivers of our London architecture. A highly functional home is the product of a deep understanding and precise analysis of each client’s unique lifestyle. Scenario’s tailor-made homes tell a story about each owner – not about the architects. Our landmark project Scenario House established us as one of the top London architects working today. 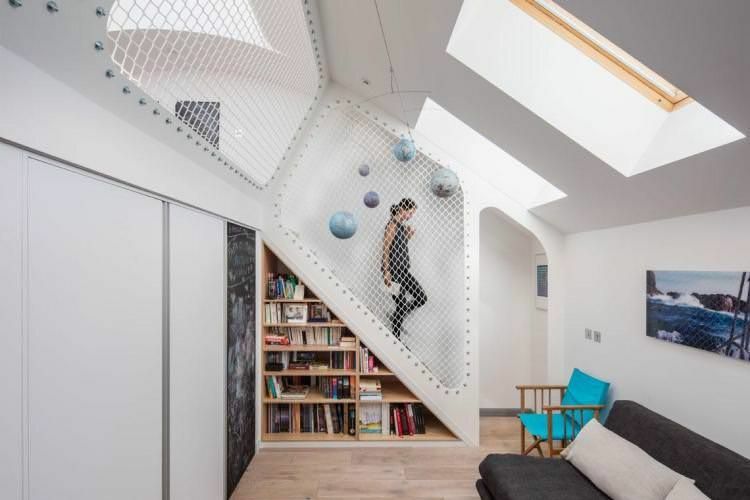 located in Stoke Newington, London, it showcases the potential of the city’s period housing stock and sets the bar for residential architecture in London. 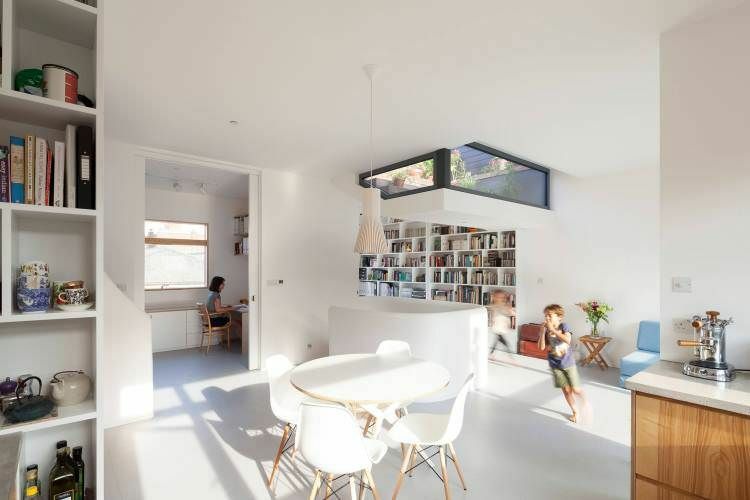 In 2018, Scenario House was shortlisted for several prestigious prizes – including the RIBA London Awards. Still as fresh and efficient today as when we first put it to paper, it demonstrates our out-of-the-box customised approach to domestic architecture. If you’re considering a residential project using London architects, we’re here to help, whether it’s a renovation, extension or new-build. We’ve created an illustrated overview to help you understand each stage of the process. 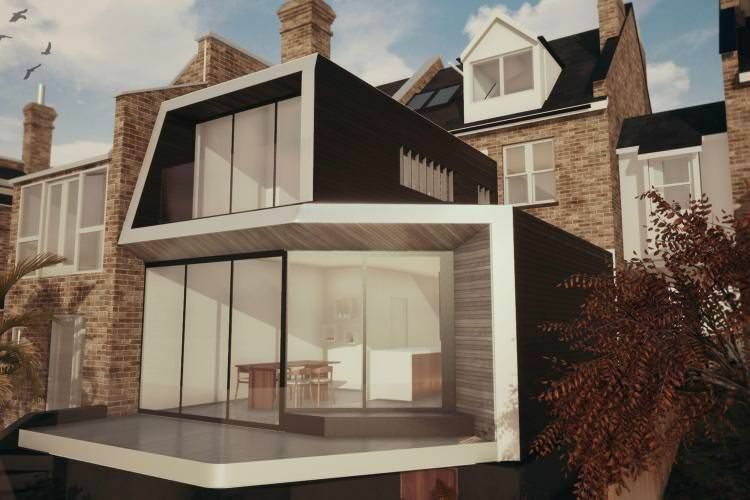 Most new London architecture projects require planning permission from the local council. We’ve built a successful record securing planning permission for our clients and claim home advantage across the city. 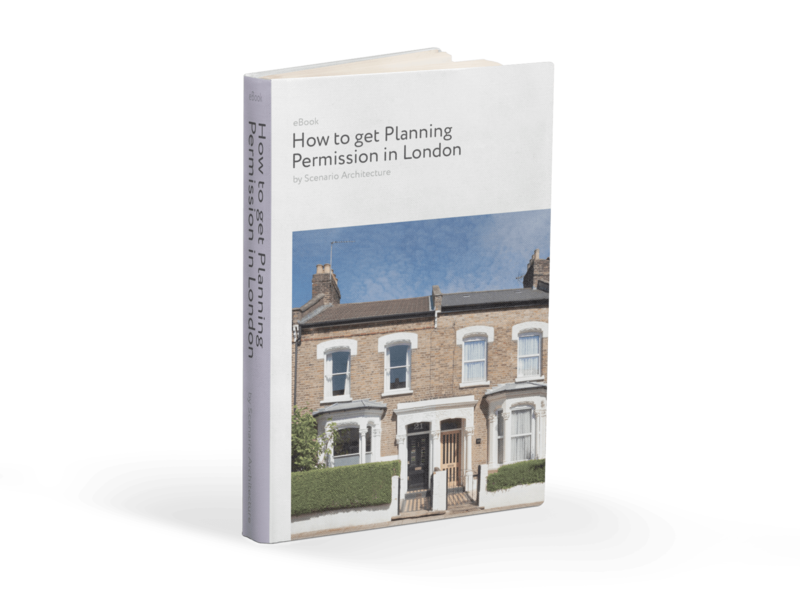 To help you determine the requirements for securing planning permission in and around London, we’ve created this step-by-step guide. Download it just below. 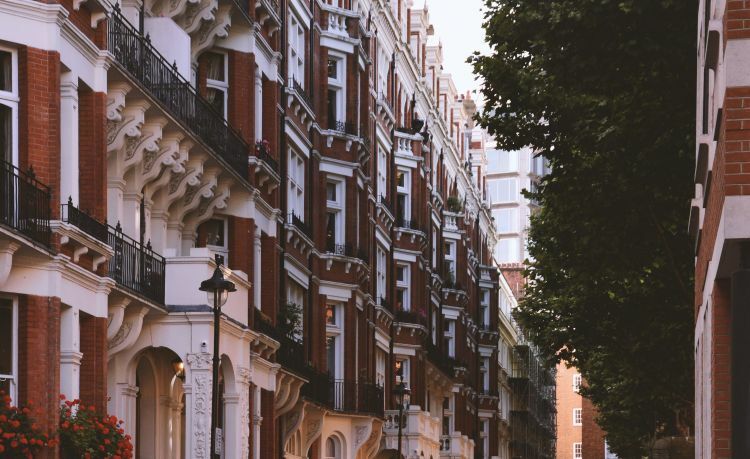 This guide will help anyone requiring consent from the local council to alter a London home. It reviews the nuts and bolts of UK planning and sets out strategies for navigating it, based on our own success with the process. Scenario is a boutique London architecture studio focused on high-end residential projects in and around London. Through our bespoke architecture service we tackle domestic projects of every scale and complexity, from interior alterations to full renovations and new-builds. Our highly skilled team will take you step-by-step through every stage of the design process. We’ll consult with you from the initial drawings, through every design detail, steering you through local planning and tender. We’ll be present throughout construction and see you through your project’s successful completion. We always finish on time and on budget. 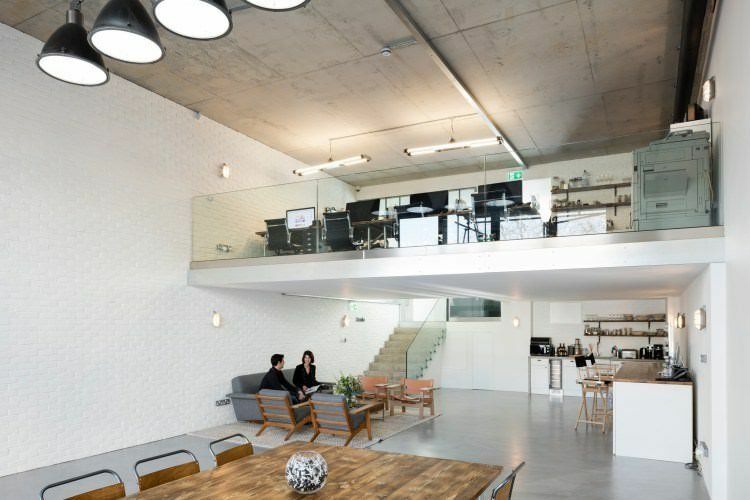 Founded by two London architects, Scenario prides itself on being a a href=”https://find-an-architect.architecture.com/ArchitectPractices/Scenario-Architecture/Scenario-Architecture.aspx”>RIBA Chartered Practice. We comply with the strict criteria of the Royal Institute of Chartered Architects, meaning our clients are protected with insurance, health and safety measures and quality-management systems. We have always been early adopters of the latest architectural technology. Our architects use innovative 3D design and visualisation tools as a standard on all projects – our experience has shown that real-time visualisations and virtual reality are most efficient tools for choosing finishes, fixtures and fittings, and simulating natural light. We produce reliable construction information using 3D building information modelling (BIM) technology, so our project data derives from accurate, coordinated 3D models. Using this technology to collaborate with consultants and contractors saves our clients time, money and worry. This case study from the Chartered Institute of Building (CIOB), featuring a Scenario project, demonstrates the benefits of advanced technology for domestic architecture. London is unique in its great selection of elegant period homes. Whatever your neighbourhood, you’ll find a stock of desirable homes dating back to the Georgian, Regency or Victorian era. Often, though, what these homes reflect on the outside does not compare to how they look on the inside. London’s strict conservation laws mean many buildings must maintain their architectural integrity on the façade. Yet details hidden from the street view are vulnerable to change. 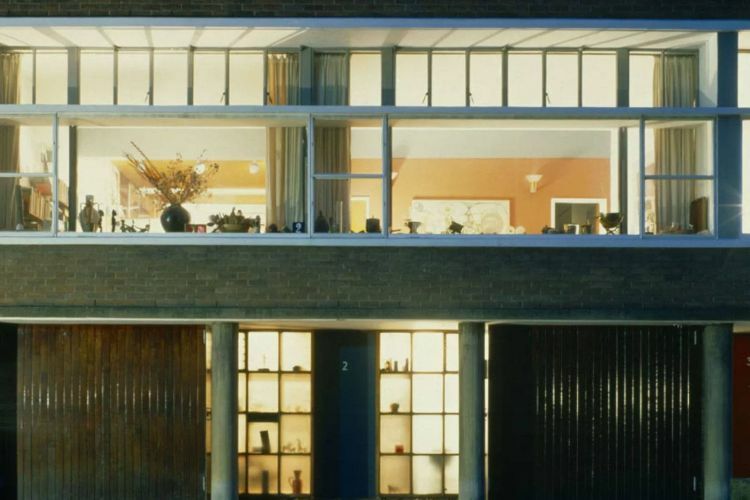 Over centuries, domestic London architecture has been subdivided, fragmented, modernised, replumbed and repaired – and not always compassionately. That doesn’t mean a home with wonky floors, awkward functionality and obliterate period details cannot be salvaged. 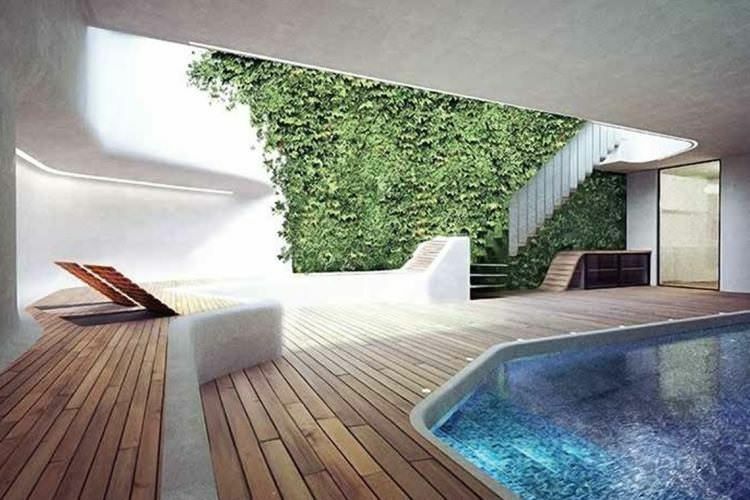 When looking to buy a home or trying to envision the future of an existing home, it’s always necessary to look past unnecessary walls and difficult corners to what a home can be. There is always new space to incorporate or dead space to recoup, whether in a dark loft, a rear kitchen, a stubborn side-return or barely-there basement storage. Owners of London architecture must always be prepared to discover deeper problems throughout a renovation. Yet a problem in the hands of a good architect can often lead to a more beautiful and more efficient solution. Defunct electricals and obsolete plumbing can lead to smart systems that promise to save time and energy in the future. A troublesome roof can open up the possibilities for a roof of eco-friendly sedum or a bank of solar panelling. Remember when working out your remodelling budget that good design today may eradicate untold costs in the future. It is possible to maintain the best period details like original mouldings, timber beams and gables while expanding Victorian and Edwardian homes – just as it’s possible to open up interiors to light and greater ease of movement and reintroduce an original fireplace or floor. New cutting-edge materials and a creative approach can help transform a period home not only for the way we live today, but for future generations. Prioritising good design, incorporating personal habits into the flow of your space and having a liaison throughout the process will speed up the process and eliminate any drama. Renovating London architecture is more than a luxury in today’s landscape. Renovating well is a necessity for maintaining the rich architectural fabric of the city and housing large families in once-poky spaces. It reduces the need for new construction and cuts down on wasted energy in the long term. Most of all, improving your home goes toward building more beautiful, liveable London.